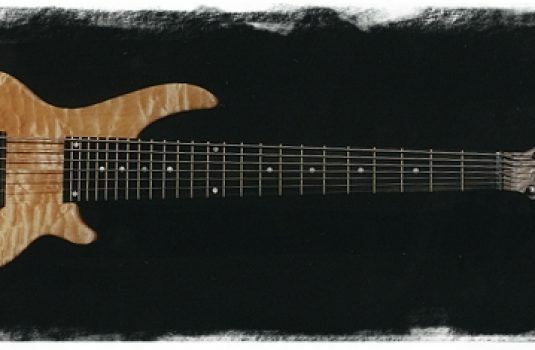 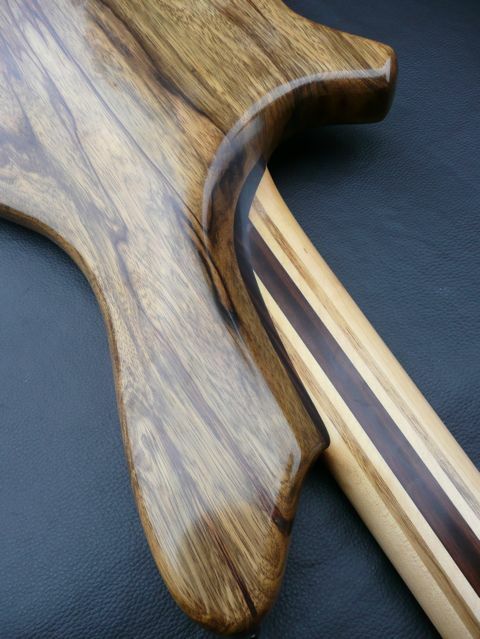 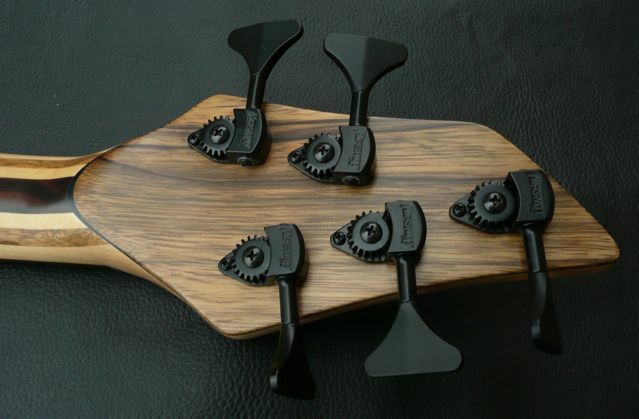 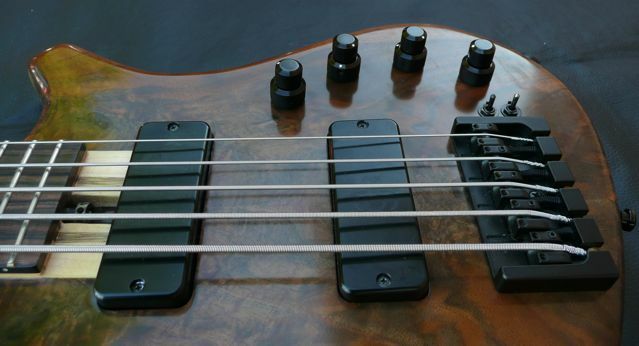 From Scottish luthier Alan Cringean, we present this example of his handiwork. 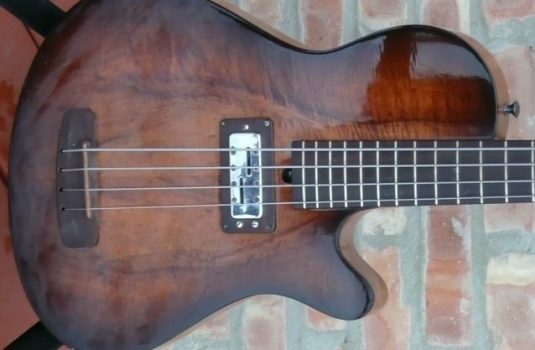 This bass is practically like new, supplied with a hard shell case. 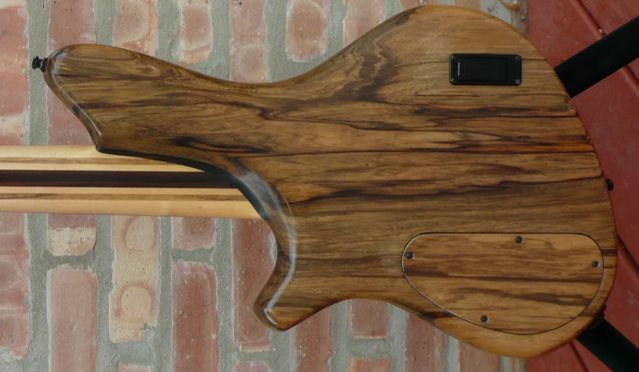 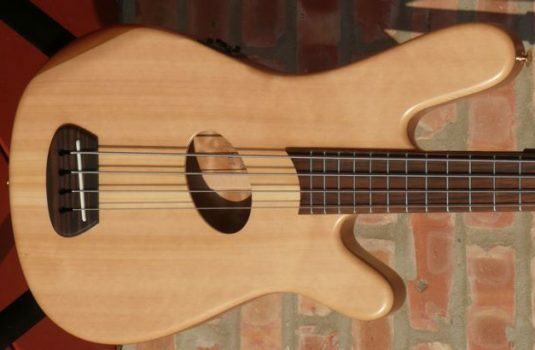 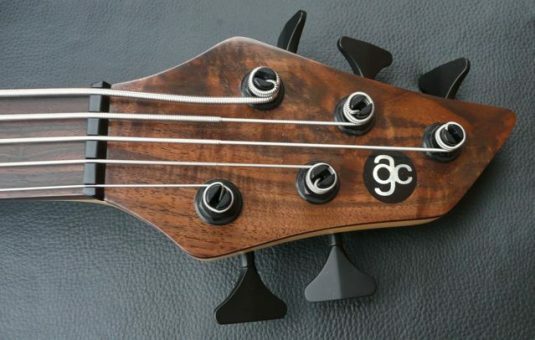 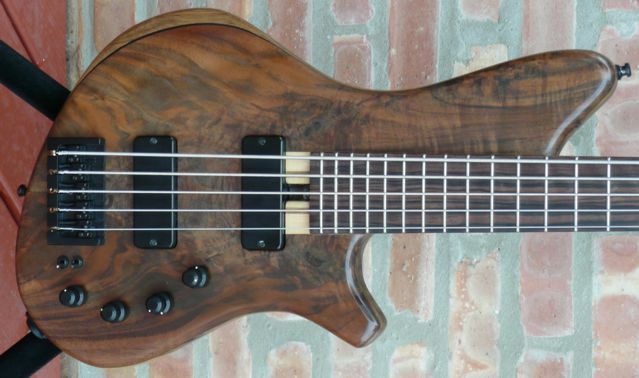 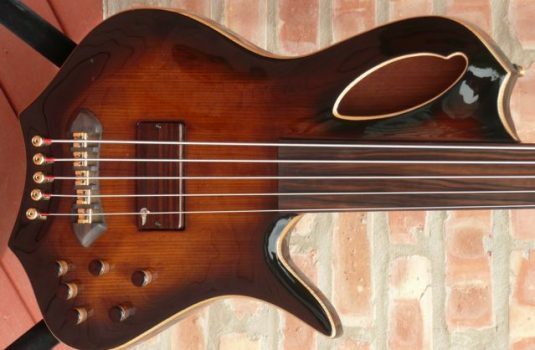 A true hand made bass at this price? Believe it.